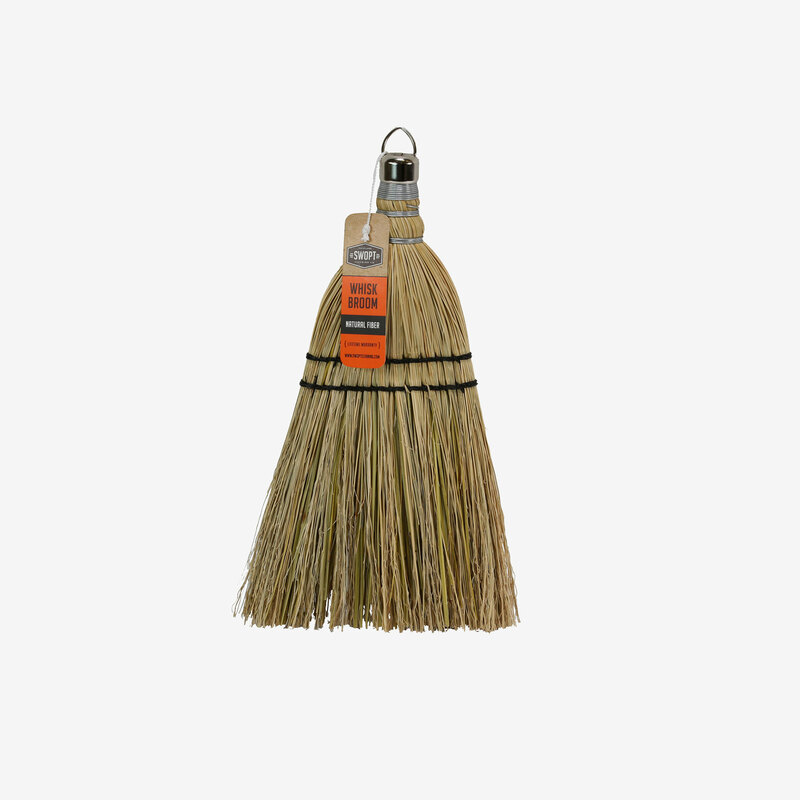 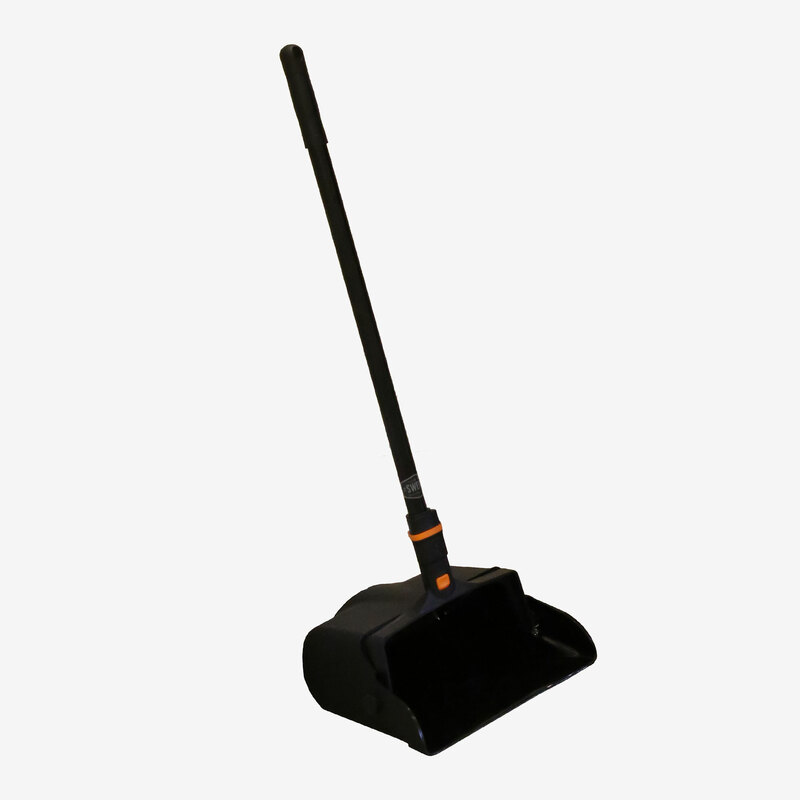 Upright Dust Pan | SWOPT Cleaning Co. 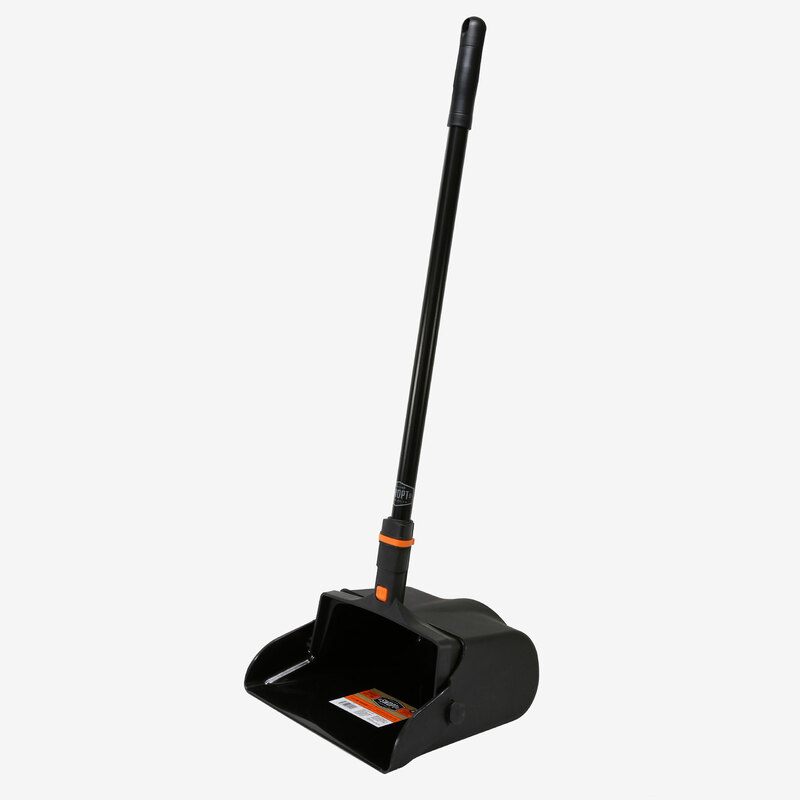 The SWOPT™ upright dust pan is part of Cleveland Cleaning’s interchangeable cleaning system. 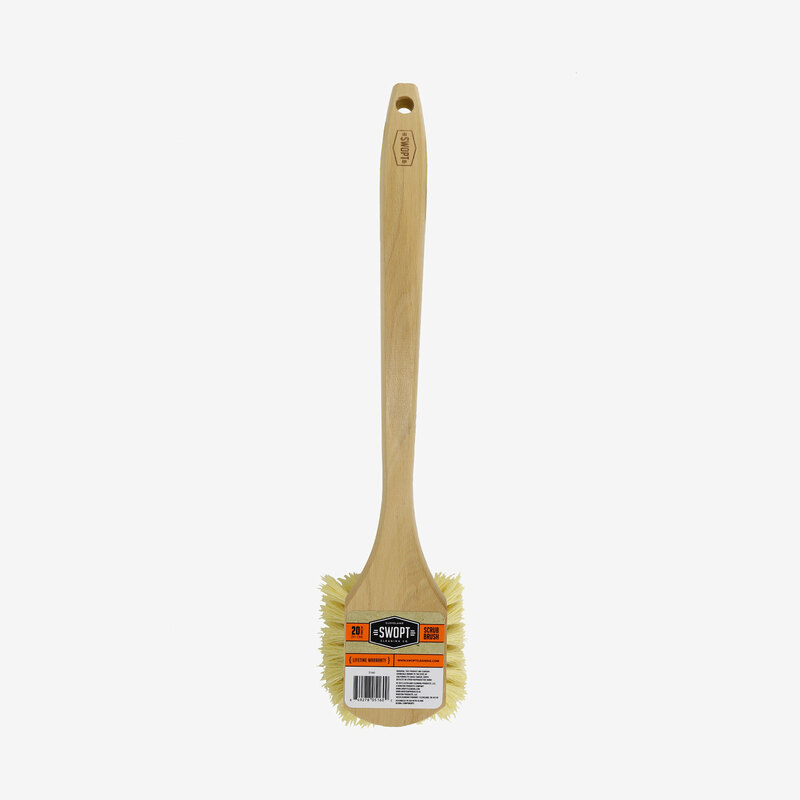 Dust pan features SNAPLOCK™ Technology, which allows it to be ‘SWOPT’ with the push of a button! 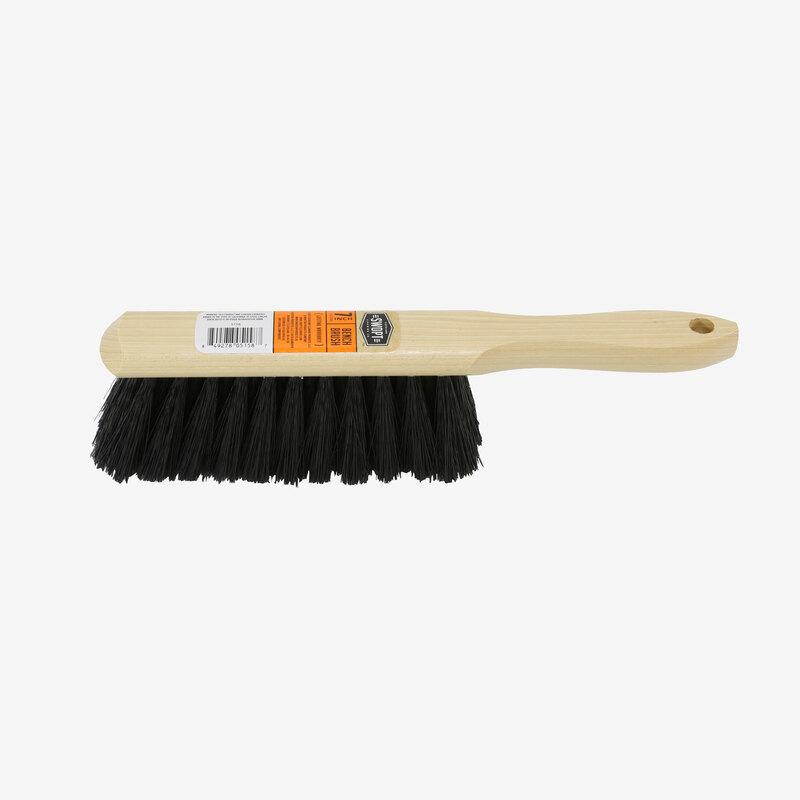 Unique design eliminates loose handles that twist or become unthreaded during use. 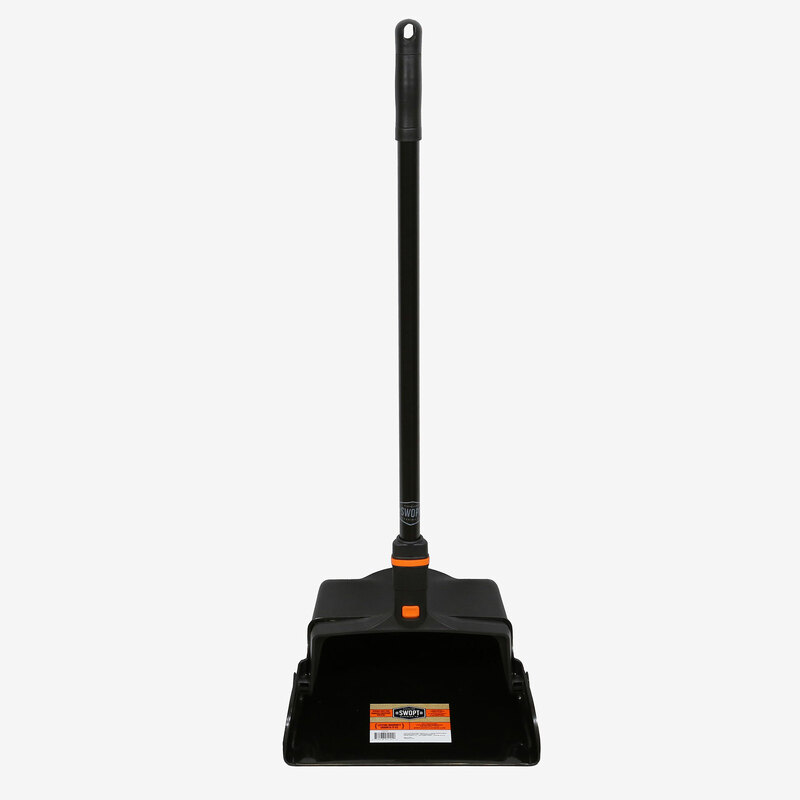 SWOPT™ steel handle with swivel hanger included.